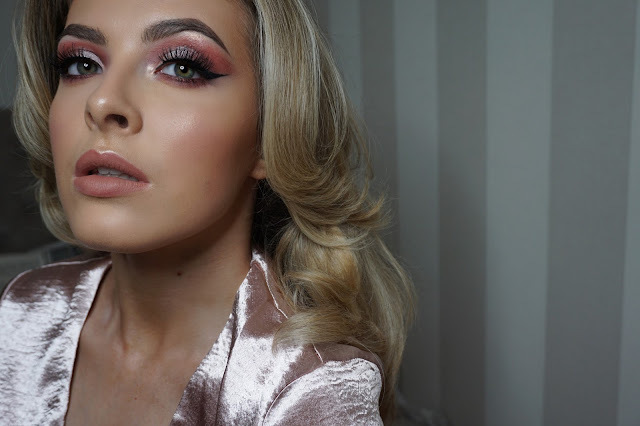 This look has definitely been my most popular on my Instagram over the last couple of weeks so I thought it was about time I posted a breakdown of the look! 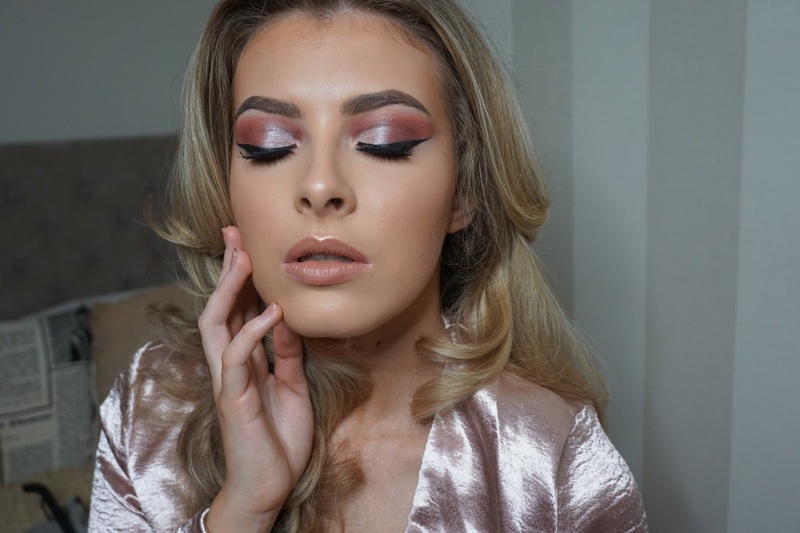 It was inspired by one of the amazing Amy's Makeup Box's looks using the ABH Modern Renaissance palette. It was a little bit rushed, so I know I could definitely improve on this if I were to try it again, but it still turned out pretty good! - My new favourite highlighter duo as my cheek highlight! - I used all shades from the ABH Modern Renaissance palette on my eyes: Red Ochre as an initial transition shade, then Venetian Red to darken it up. Used Cyprus Umber to carve out a soft cut crease, then blended this out using Realgar and Love Letter. Used a concealer on a small brush to carve out the cut crease a bit more, then patted Vermeer on top with a wet brush. - MAC Honeylove lipstick all over!